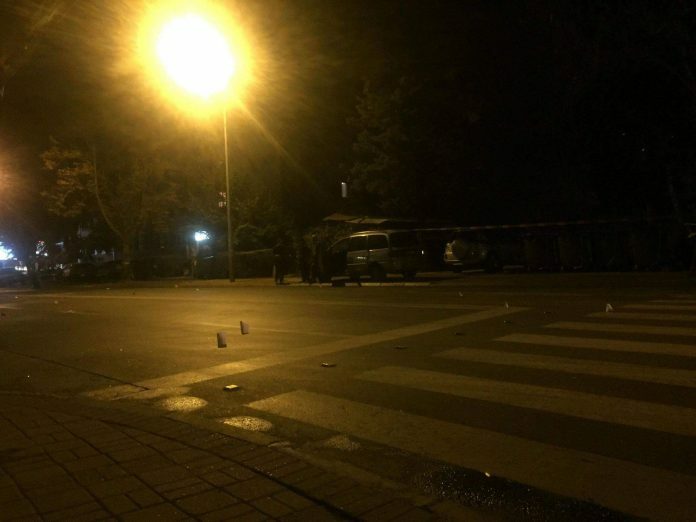 A knife fight was reported yesterday evening on the Franklin Roosevelt street in Skopje, in front of a bar close to the Special Prosecutor’s Office. According to the Netpress news site, several younger men were involved in the incident. The downtown area that was normally calm and peaceful was recently rocked by the mafia style murder of two men last September, and more recently several cars were set on fire in what appeared like a threatening message.